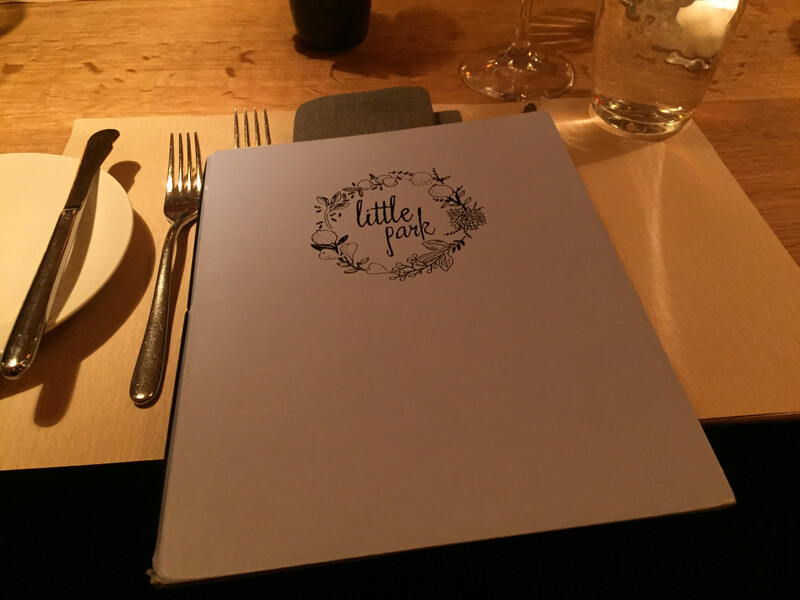 Another gem from Chef Andrew Carmellini; Little Park highlights seasonal ingredients in a wide variety of playful dishes, including several vegetable plates that are absolute stunners. Set to the left of the lobby of the new Symth Hotel in Tribeca, Little Park is a great addition to the neighborhood. 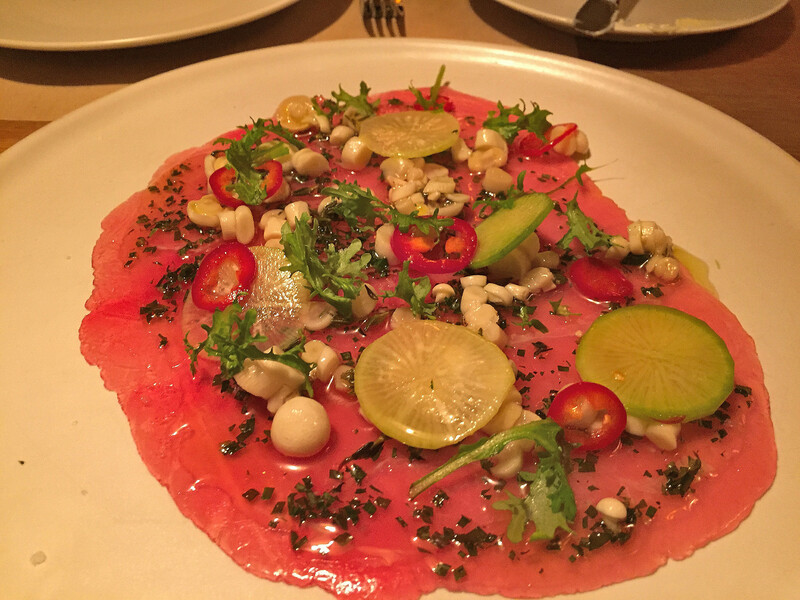 The menu is separated into five groups: raw & cured, vegetables, pastas, fish & seafood, and fire roasted meats. I recommend getting at least one plate from each for a true sampling. The style is the typical small, shared plates that rule the day, so go with a group for a more in-depth experience. 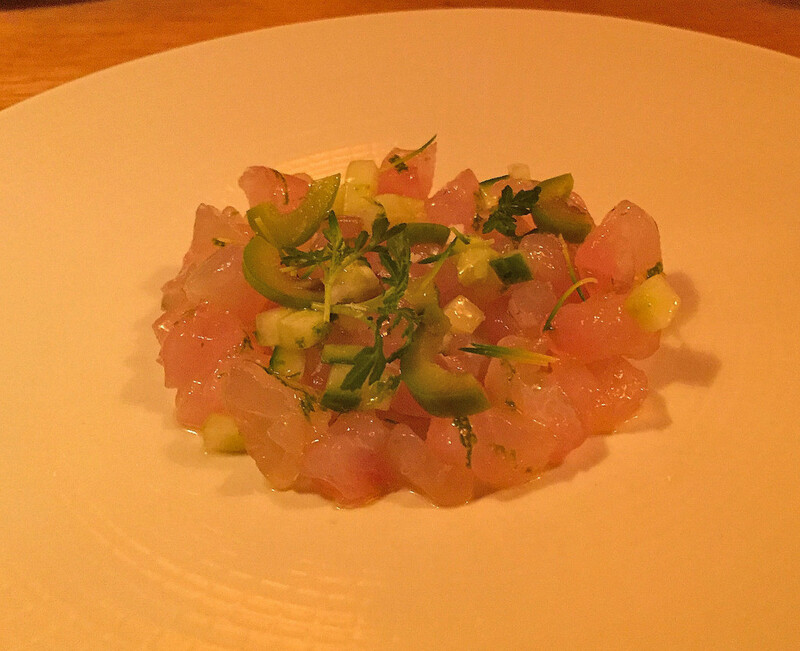 We started with both the big eye tuna carpaccio and the snapper tartare, both of which were light and refreshing, but full of great salty and sweet notes. The menu lists out the menu ingredient followed by the accompaniments, but not necessarily the preparation or type of dish it is, so I will try and do them justice…Up next was the vegetable section, and I highly recommend at least two choices here. 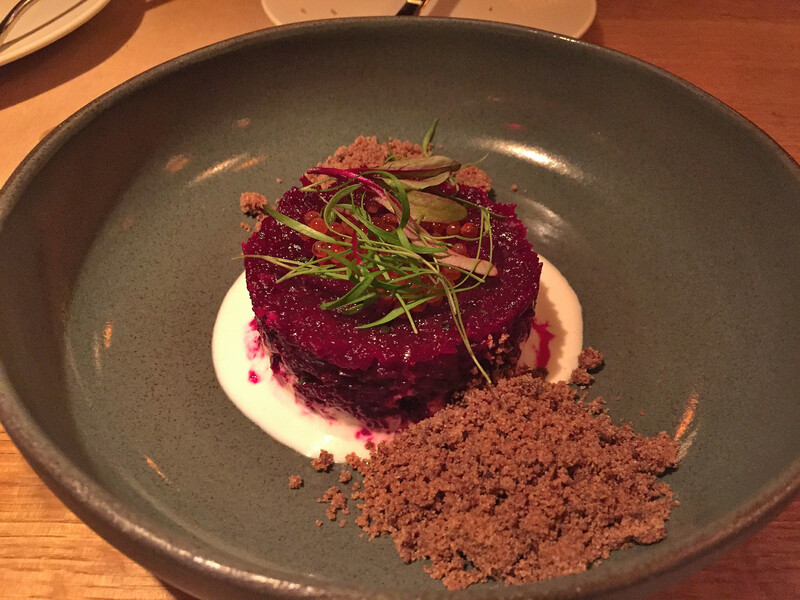 The beet “tartare”, which seems to be on every trendy menu these days, had rye crumble, smoked trout roe and a tangy horseradish cream sauce. The roe really made this dish sing, and while this dish or similar versions may exist elsewhere, this one is the best I have had. 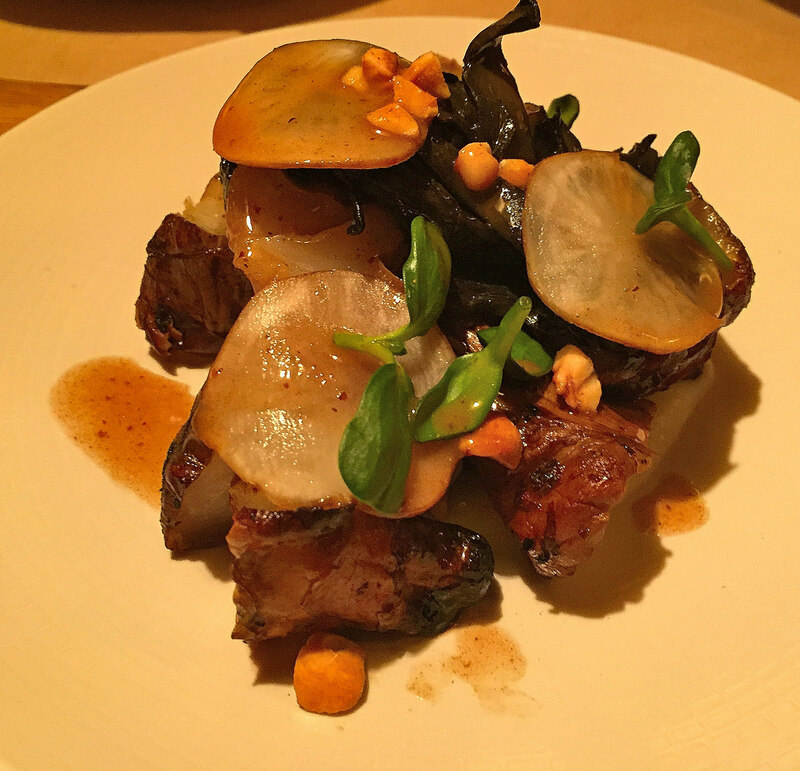 Another must order vegetable for me is the elusive sun choke, which Little park roasts w/ hazlenut and black trumpet mushrooms; this is the ultimate in earthiness! 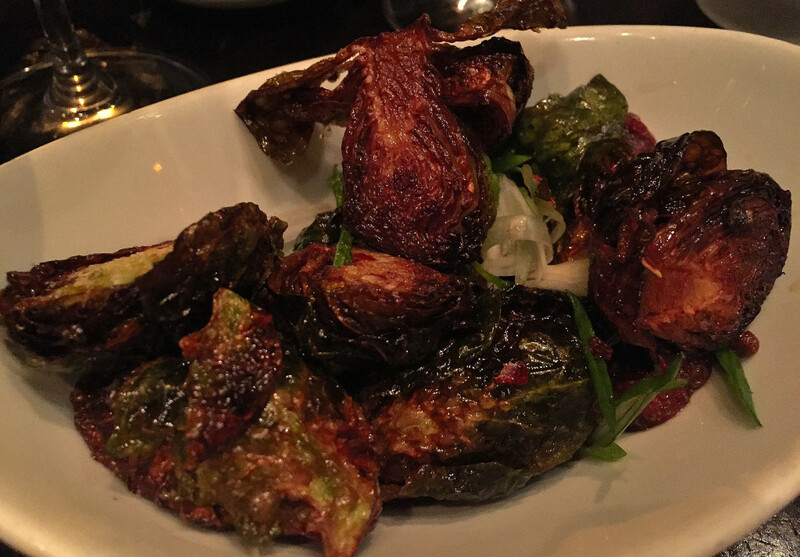 At $15, these brussels sprouts were the most expensive I have seen, but they were definitely crispy and worked well paired with apple and smoked parsnips. 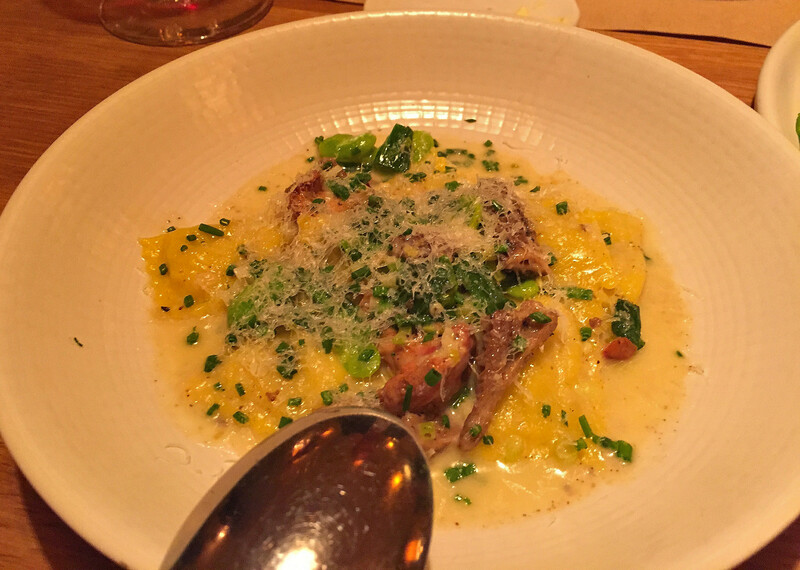 On the pasta side, I wasn’t turning anything down that’s stuffed with morels, especially not these potato ravioli! 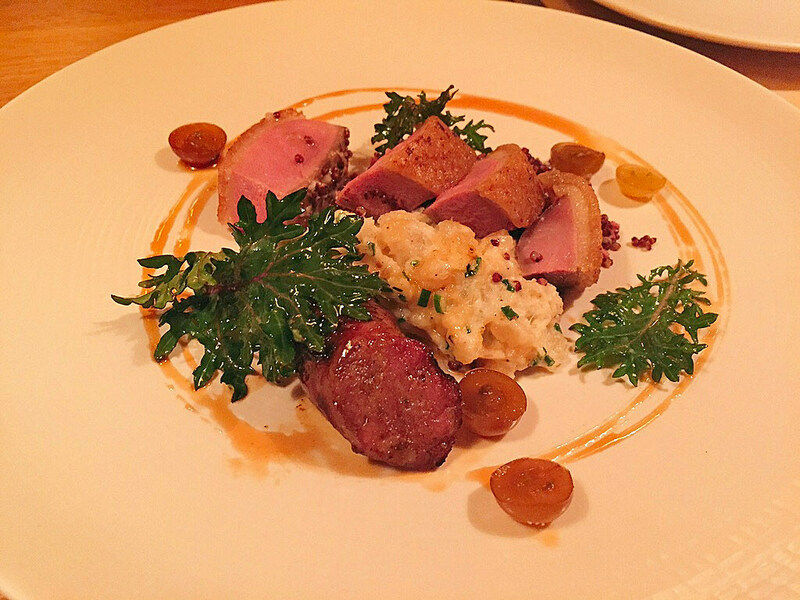 We wrapped up with the dry aged duck and kebab with turnips and tangy grapes. I would have sworn the duck was sous vide for over 10 hours, but aging added enormous depth of flavor and the fat was perfectly crisped…to die for.